Little Redwood has caught the ferry over to Vancouver Island to share his story of trying to beat Jack at the 1975 Masters in order to reunite his hippie parents! I’m mean come on, if you don’t think that’s an original story then have fun at Iron Man 3! 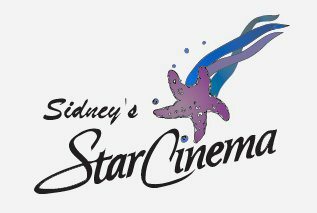 Opening May 3rd at Star Cinema in Sidney B.C. … so all you Victorians, jump in your cars have dinner at the Pier and check out this film produced by Victoria’s own Chad Willett. Special Q&A on the Saturday May 4th 7:15pm screening… so bring your best questions. See ya this weekend…. 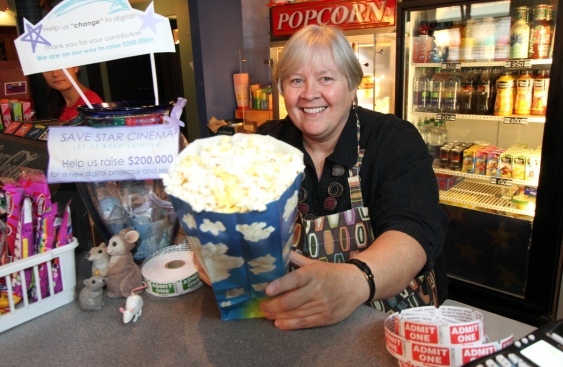 for the best popcorn around!